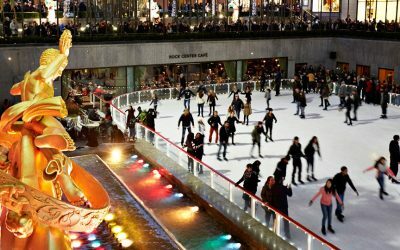 A Random Sampling of What’s Interesting, Fun, and Unusual in the Big Apple this Month! There are many bike rental companies in the Central Park area. The Central Park Conservancy provides links to two of them. Visit site. There are also the new Citibike stations located at the south entrance to the park and throughout Manhattan. Visit site. Calvert Vaux, co-designer of Central Park, created the miniature castle in 1869 as one of its many whimsical structures intended as a lookout to the reservoir to the north (now the Great Lawn) and the Ramble to the south. Belvedere provides the best and highest views of the Park and its cityscape. It’s fitting, considering its name translates to “beautiful view” in Italian. “Right now, the temperature in Central Park is…” Since 1919, the National Weather Service has taken measurements of New York’s weather from the castle’s tower with the aid of scientific instruments that measure wind speed and direction. In a fenced-in compound just south of the castle, other data such as the rainfall is recorded and sent to the weather service’s forecast office at Brookhaven National Library on Long Island. 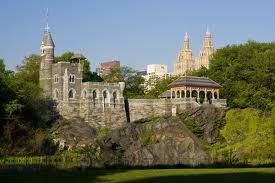 After decades of deterioration, Central Park Conservancy renovated and reopened the castle in 1983 as a visitor center. The High Line is a public park built on an historic freight rail line elevated above the streets on Manhattan’s West Side. 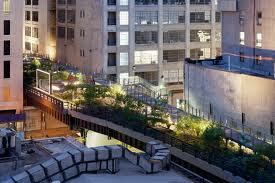 It is owned by the City of New York, and maintained and operated by Friends of the High Line. Founded in 1999 by community residents, Friends of the High Line fought for the High Line’s preservation and transformation at a time when the historic structure was under the threat of demolition. It is now the responsibility of the nonprofit conservancy, working with the New York City Department of Parks and Recreation, to make sure the High Line is maintained as an extraordinary public space for all visitors to enjoy. The High Line is located on Manhattan’s West Side. 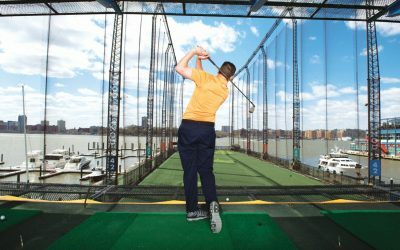 It runs from Gansevoort Street in the Meatpacking District to West 34th Street, between 10th and 11th Avenues. The new Hudson Yards station, accessible on the #7 subway line, will bring you to the northernmost end of the High Line. Visit site. 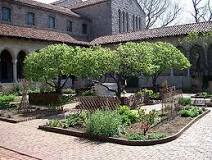 The Cloisters museum and gardens, the branch of The Metropolitan Museum of Art devoted to the art and architecture of medieval Europe, was assembled from architectural elements, both domestic and religious, that largely date from the twelfth through the fifteenth century. The building and its cloistered gardens — located in Fort Tryon Park in northern Manhattan — are treasures in themselves, effectively part of the collection housed there. The Cloisters’ collection comprises approximately two thousand works of art. Visit site. NEW YORK, NEW YORK — A Blast from the Past! From the film, “On the Town”, with Frank Sinatra, Gene Kelly, and Jules Munshin singing. Thanks to Jacob Wingfield for posting the video on YouTube! 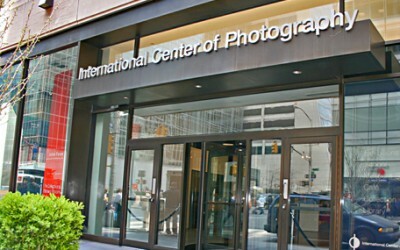 Through visiting exhibitions and a permanent collection of over 100,000 photographs, both contemporary and historical, the International Center of Photography gives visitors glimpses of skillfully captured moments in time and exposes the extraordinary history of America’s favorite medium. Visit site. Not only was the Swedish artist Hilma af Klint (1862-1944) making art at a time when women artists were not taken seriously by the art establishment, she had, by the turn of the 20th Century, left behind her representational beginnings and begun producing bold, large-scale abstract art, a style yet to be recognized by the mainstream — and this was all years before Mondrian, Kandinsky, and other giants of abstract art had emerged. 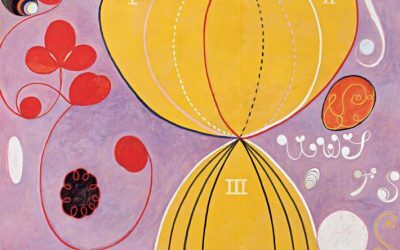 The Guggenheim Museum is exhibiting a full range of af Klint’s artwork through April 23, 2019. Visit site. Once an epicenter of manufacturing, Long Island City is now home to one of the City’s most exciting art scenes. The neighborhood is dotted with turn-of-the-20th-century industrial buildings that have been transformed into galleries, museums and studios, and there’s a fast-growing list of must-visit restaurants, shops and performance venues. Learn more about this neighborhood in transition. New York City’s leading brewery. Happy hour: Friday 6-11pm. 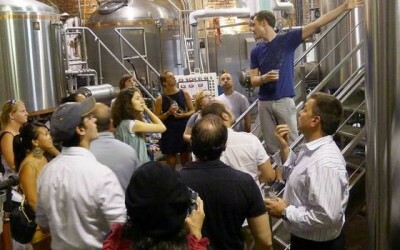 Free tours hourly: Sat 12-8pm, Sun 12-6pm. Read more about visiting and hours. Visit site. Aspiring musicians, singers, dancers, comedians, rappers and spoken word artists try their best to please the audiences that can make them an Apollo legend. Get ready to cheer or jeer as you decide who stays and who gets booted off stage. At Amateur Night, you tell the performers to be good or be gone! Best to buy tickets in advance! Visit site. Named after a neighborhood in North Paris with a thriving music and discount shopping scene, this bar and live music space was opened by two French imports looking to create a go-to cultural center for all sorts of local artsy events. On any given night, you may be privy to eclectic music being spun by a DJ, a live band hailing from North Africa, book readings or movie screenings. Either way, it’s a great place to drink draft beer, single-malt scotch or a range of tequilas while meeting neighbors and getting your culture on. Visit site. SOB’s bills itself as the Home of Universal Music, and indeed it features an exuberant variety of world music by bands and performers from all over the world. 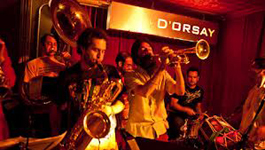 Live music daily: Brazilian, reggae, Latin, South Asian, urban hip-hop, and more, plus dining, and dancing. Sunday brunch shows weekly. 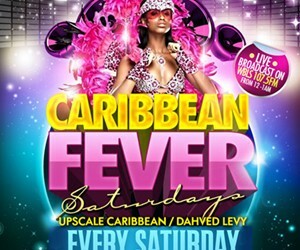 Caribbean Fever every Saturday night. Visit site. Check calendar. 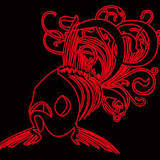 Le Poisson Rouge is a music venue and multimedia art cabaret in New York City founded in 2008 by Justin Kantor and David Handler on the former site of The Village Gate. Dedicated to the fusion of popular and art cultures in music, film, theater, dance, and fine art, the venue’s mission is to revive the symbiotic relationship between art and revelry; to establish a creative asylum for both artists and audiences. Visit site. 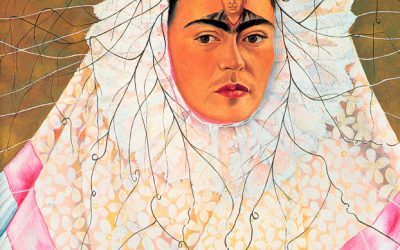 AND CHECK OUT THESE FREE NYC MUSEUMS! Thanks to NYCGO THE OFFICIAL GUIDE at nycgo.com for providing much of this content!